Join us in NY, NY on April 26-28, 2016 at INTERPHEX — the premier pharmaceutical, biotechnology, and medical device development and manufacturing show. Come visit our booth, #2226, to receive our unique gifts, expert technical support for critical cleaning applications and detergent samples. Our critical cleaning detergents remove an array of soils while leaving no interfering residue on pharmaceutical, biotechnology and medical device manufacturing/laboratory equipment. We’re used to tackling the tough stuff. 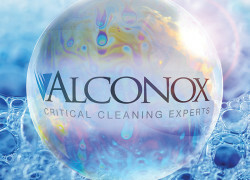 Alconox, Inc. has been cleaning up acts for over 70 years. Learn from Our Experts at TechNotes as we answer application-specific, critical cleaning questions. Download our free White Papers. Take advantage of our Free Sample Offer. Ask your own Tech Question at Ask Alconox. 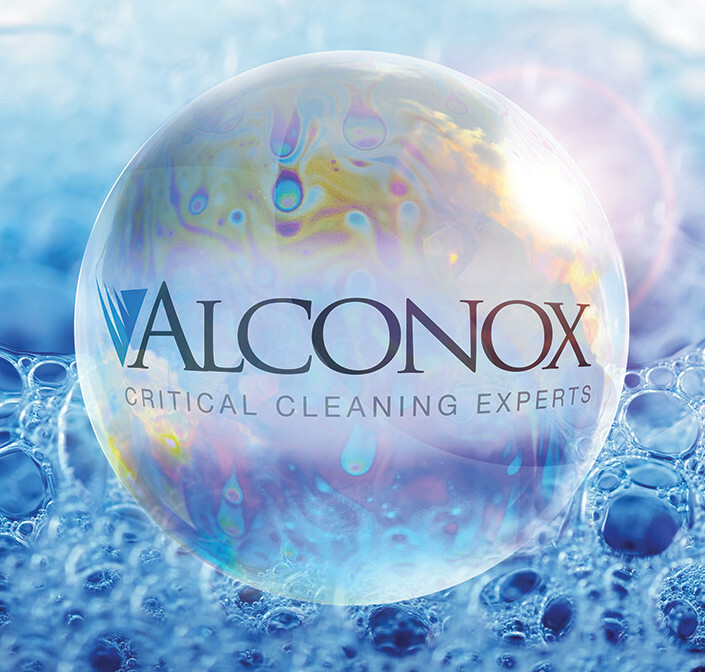 ← Is Alconox Alkaline Free?